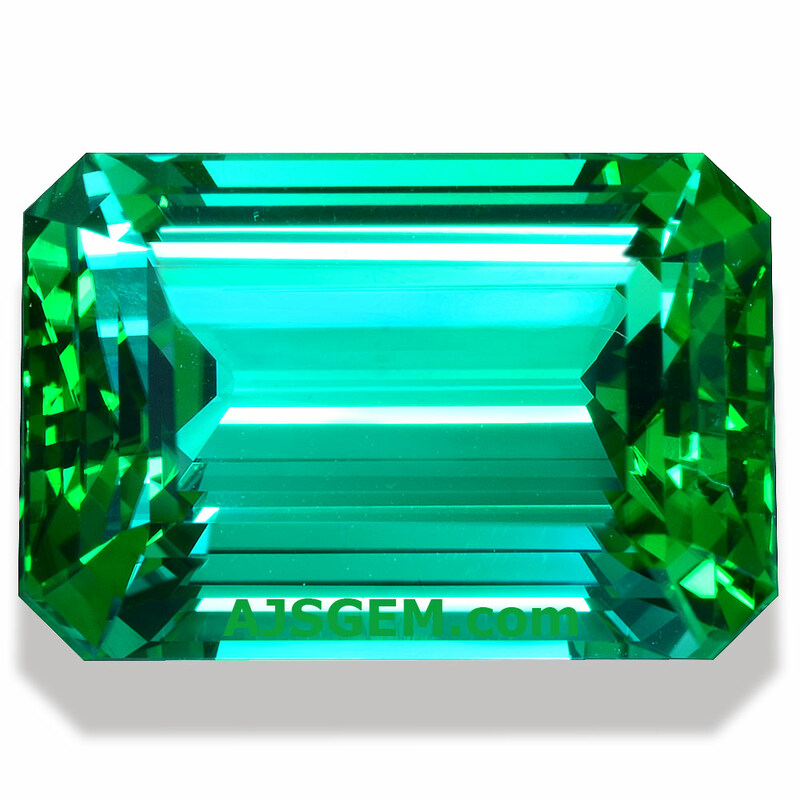 Though tourmaline occurs in virtually every color, blue is in fact the rarest tourmaline color. 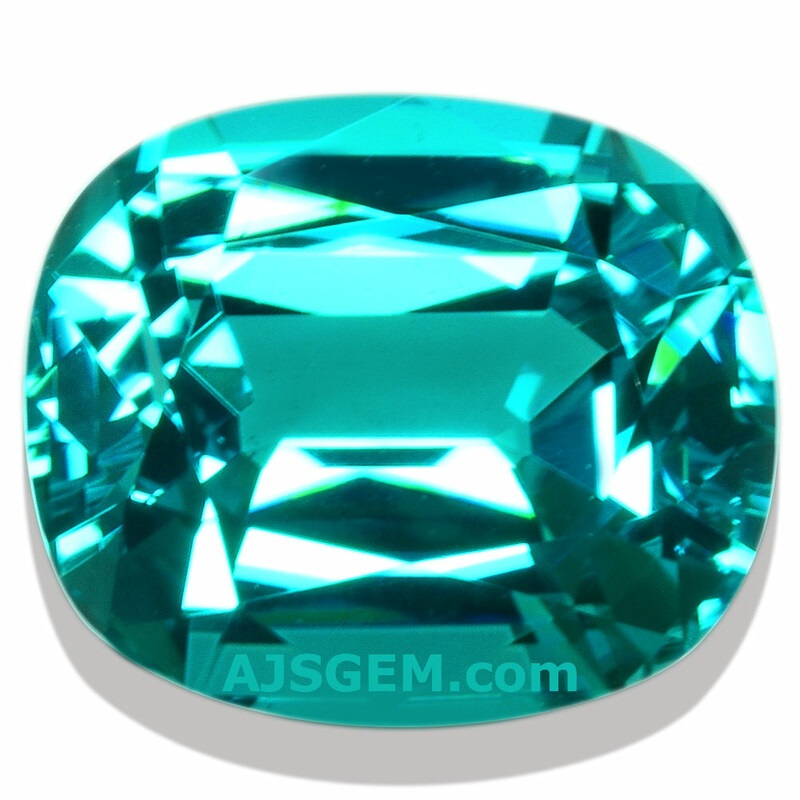 The blue tourmaline that has attracted the most attention is the rare paraiba variety that was first discovered in Brazil in 1989, and then later in Nigeria and Mozambique. These gems, colored by copper, have an unusual neon-like quality that is coveted by collectors. But all blue tourmaline is rare, even the non-copper-bearing specimens. 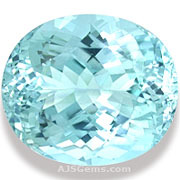 The so-called Indicolite tourmaline, colored by iron, can vary from a light to a deep blue. 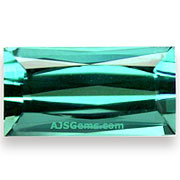 Like most tourmaline, it is strongly pleochroic, meaning it shows different hues when viewed from different directions. 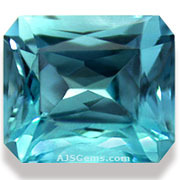 An Indicolite will appear significant darker when viewed down the C-axis of the crystal and this must be taken into account when cutting the material. Poor cutting can result in a loss of transparency and brilliance, especially in darker specimens. Indicolite tourmaline is occasionally found wherever there are major tourmaline deposits. The main sources are Brazil, Nigeria, Afghanistan, the USA (California and Maine), Mozambique, Namibia and Madagascar.